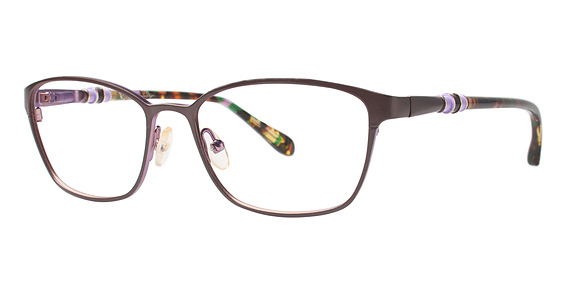 LILLY PULITZER EATON EYEGLASSES is the pair for those women who love square frames. 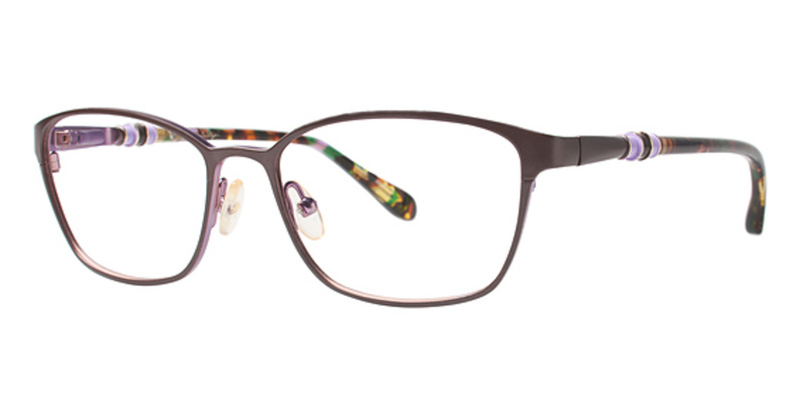 These women prescription eyeglasses feature a high quality metal construction with adjustable nose pads. 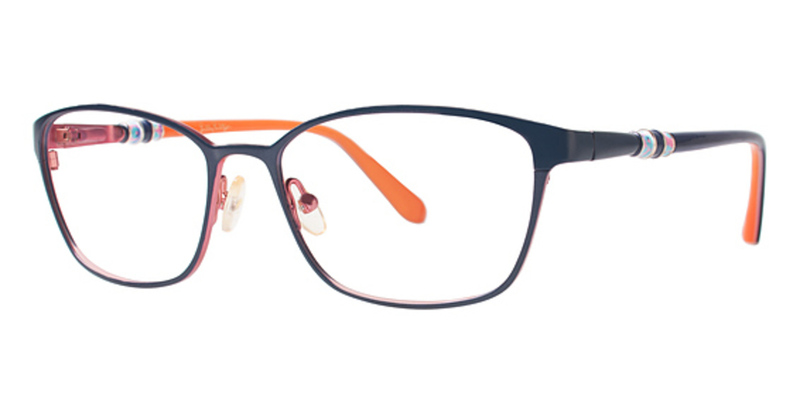 What adds style and sophistication to these glasses is its simplicity. 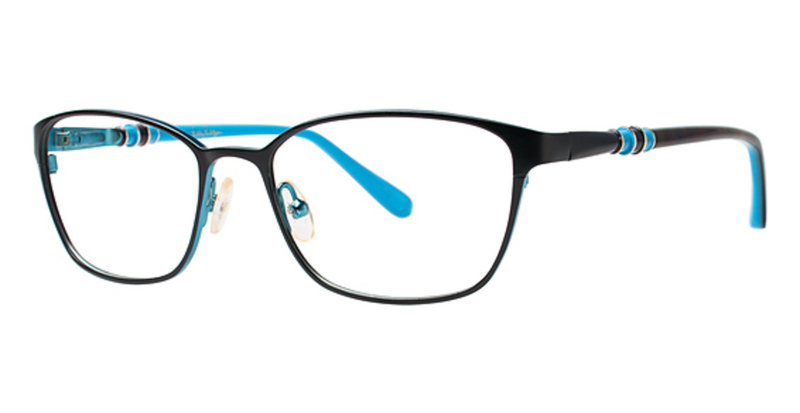 This full-rimmed, square frame is a perfect one for every occasion. You have colors options of black, brown and navy for these LILLY PULITZER EATON EYEGLASSES. Among size options, you have choices of 51-16-135 and 53-16-135. Progressive friendly -N/A. 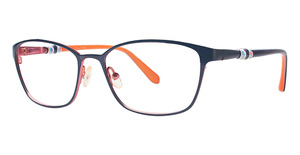 Take hold of these eyeglasses for self or to present to any dear lady in your life.